"A desert. A baseball diamond. A friendship. America, 1943." 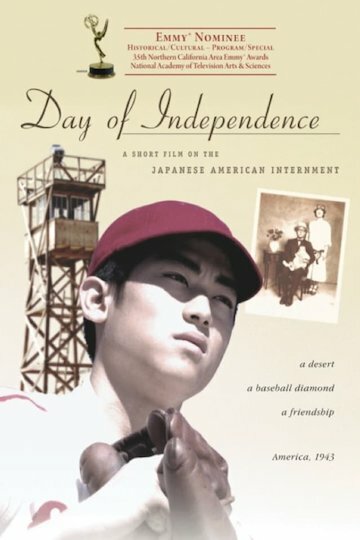 This award winning short film is set in an internment camp in 1943 as people of Japanese background are interned for the length of the Second World War. The film focuses on the life of 11 year old Zip and his parents who struggle with illness soon after arriving at the camp. faced with a growing list of medical problems Zip's father decides he and his wife should return to Japan as part of an exchange program, but also struggle with the decision of whether American born Zip should join them or stay at the camp.